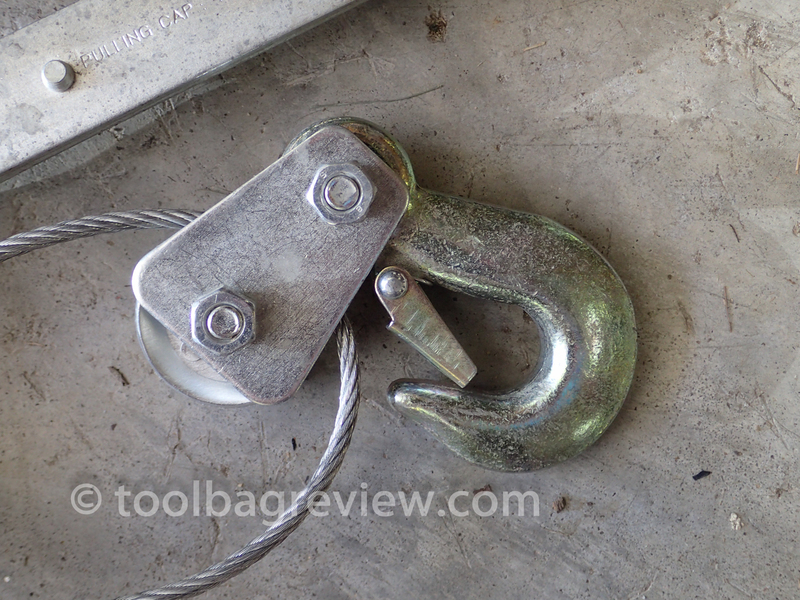 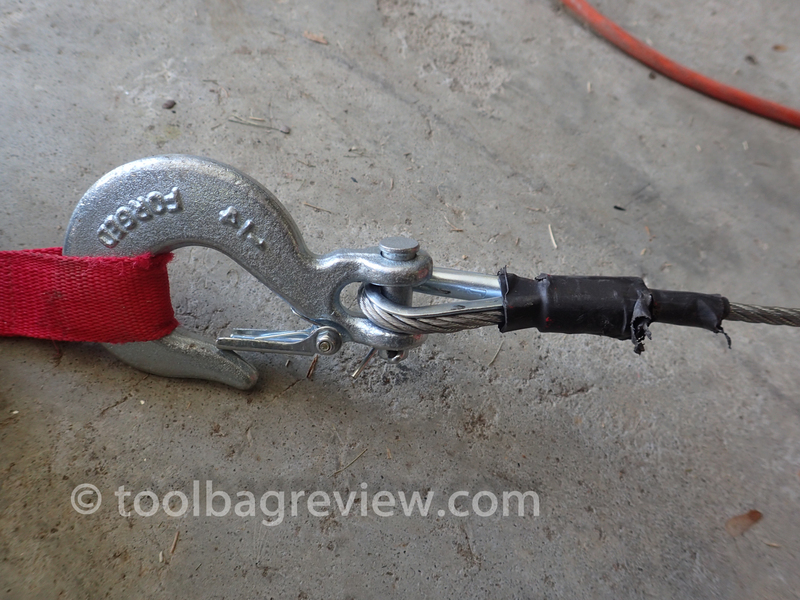 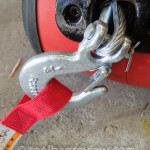 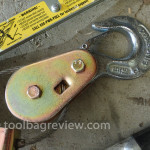 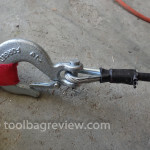 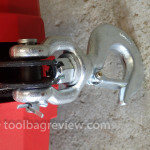 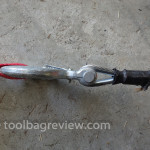 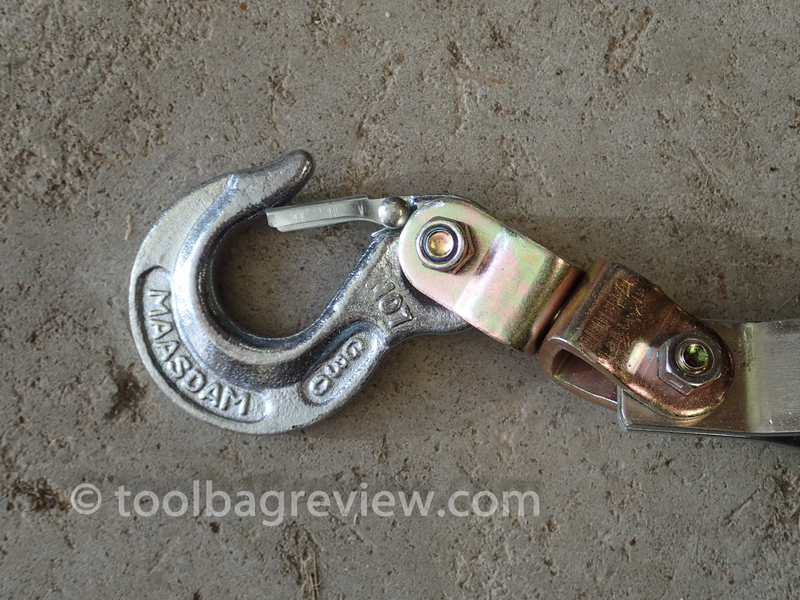 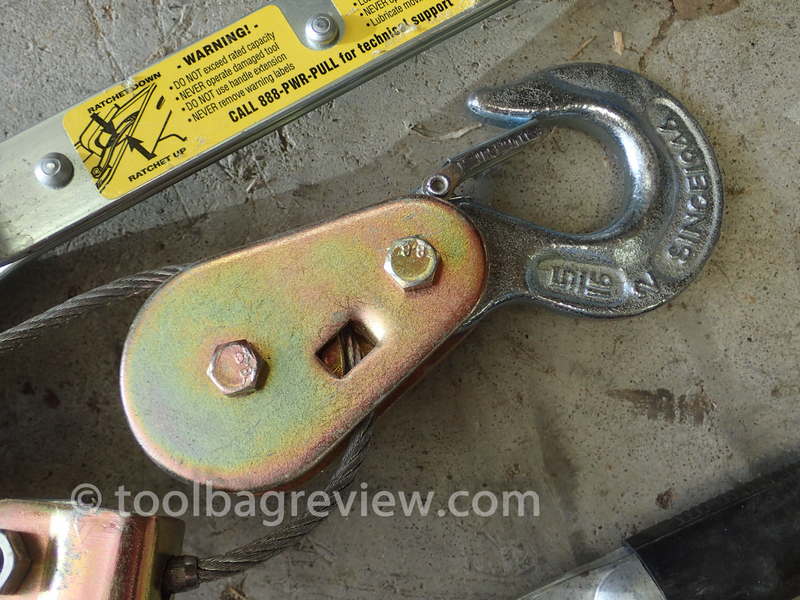 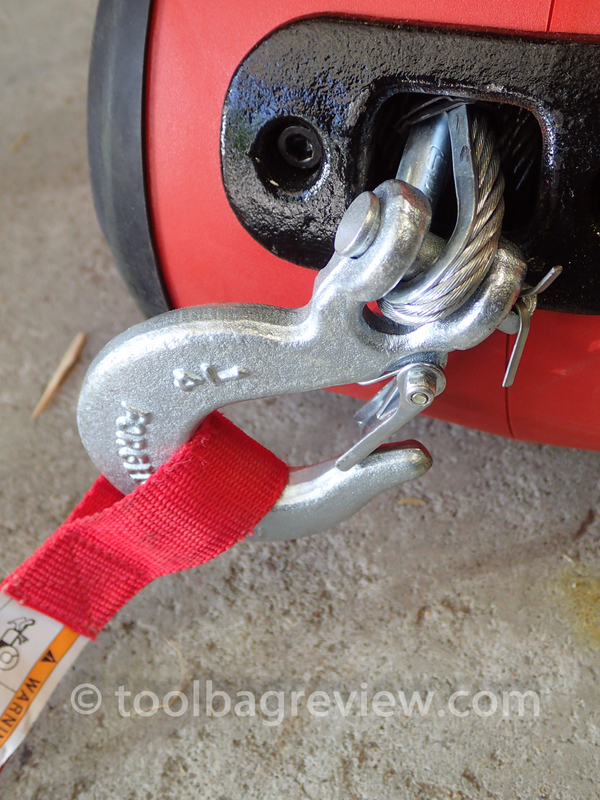 The Maasdam Pow’R Pull 144SB-6 2 Ton hook you can remove and also swivels on one side! 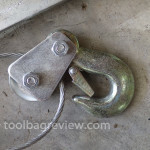 Which is nice…. 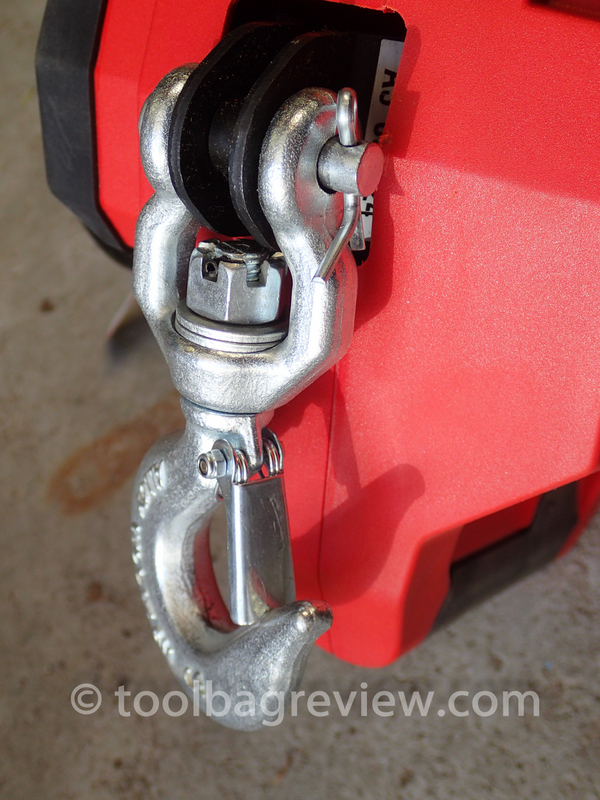 but removable out of the box is better. 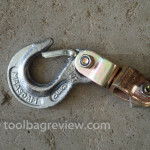 Also made in the USA. 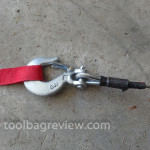 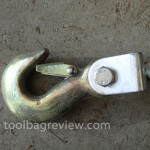 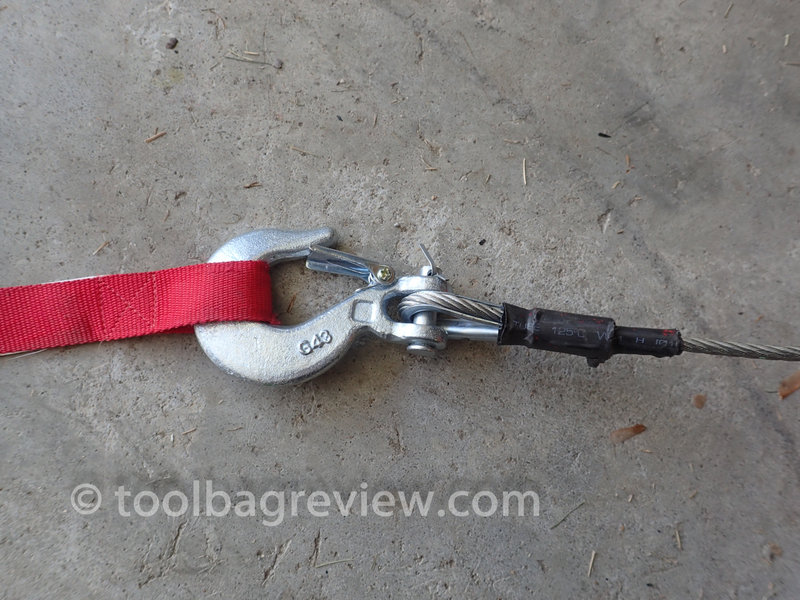 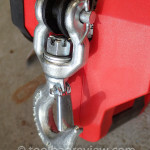 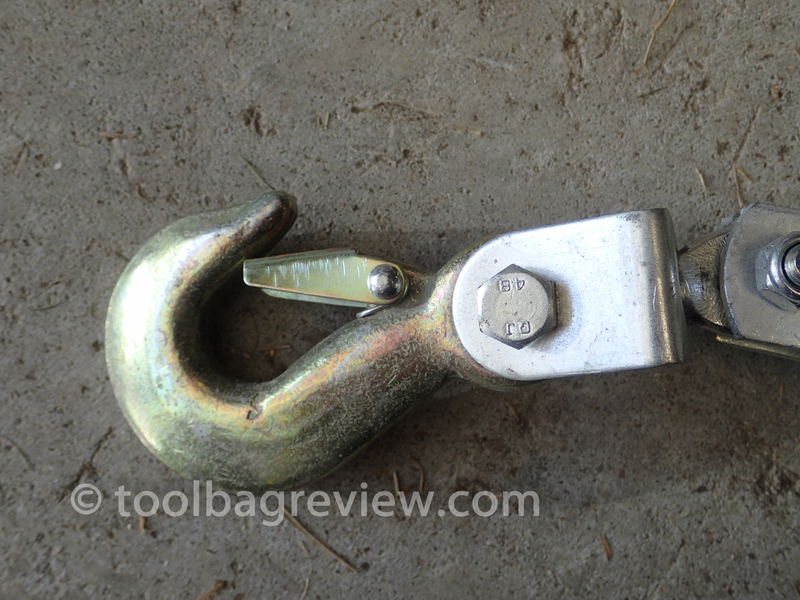 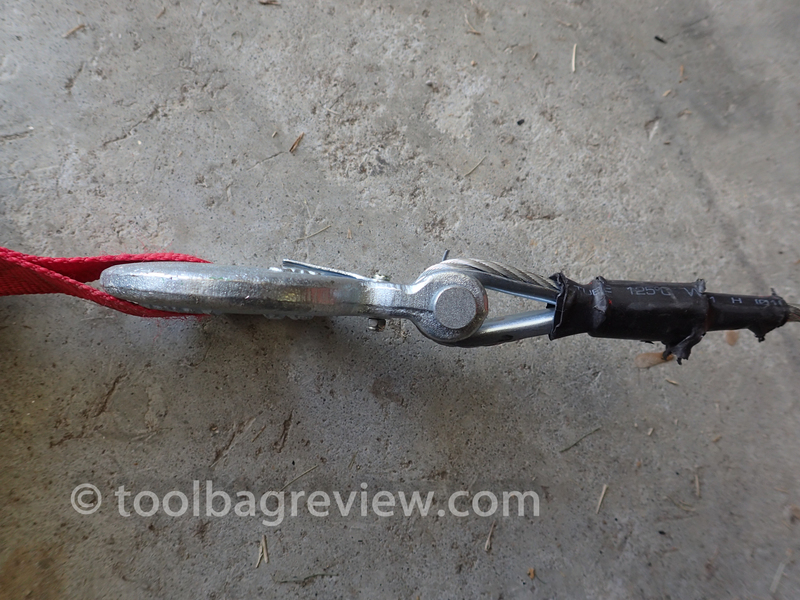 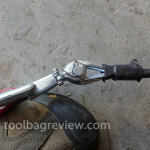 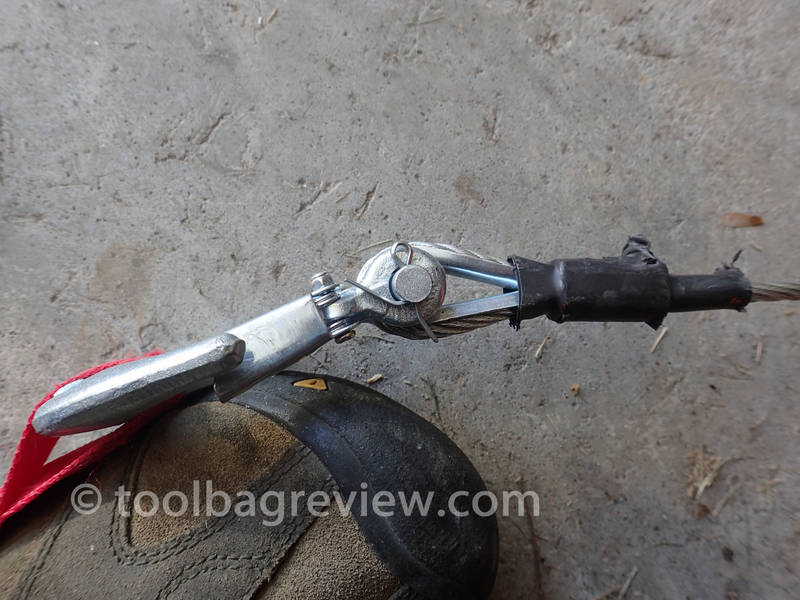 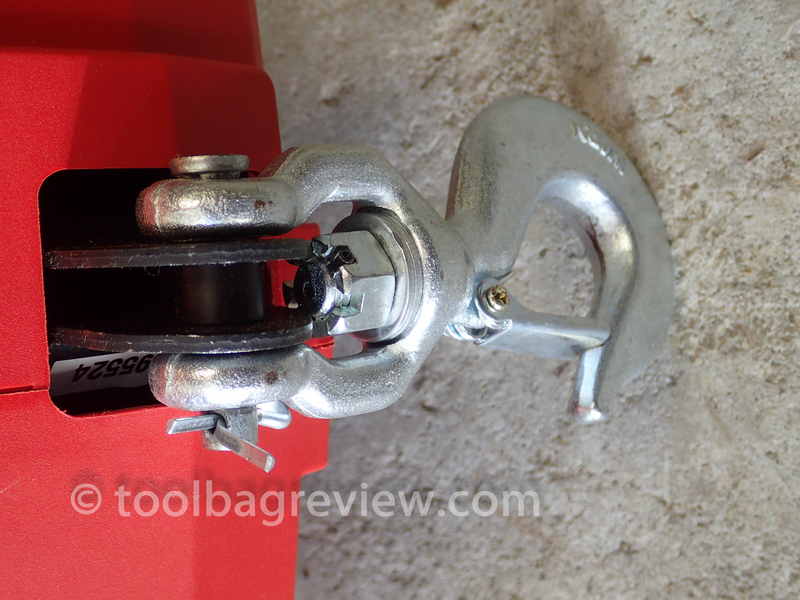 The look a like TEKTON 5546 4-Ton Power Puller hook you can remove and also swivels on one side.